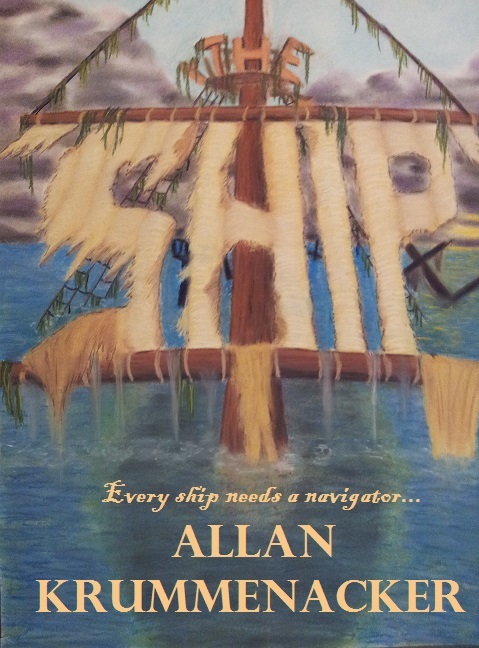 I'm looking for honest reviews for my new paranormal/mystery novel "THE SHIP". So far I've had 4 reviews on Amazon (all of them 5 star ratings), but I've only had one on Smashwords and over at Goodreads.com. I really would like to see more, since most prospective readers like to see what others are saying about a new book. So, in order to get them I'm offering 5 free E-Book copies through Smashwords. You'll be able to get your copy via a coupon I code I will be supplying any volunteers with. For those who are not completely familiar with Smashwords, they have the following e-book formats avialable: (Nook, Kindle, Apple, Sony, and PDF). You'll have 1 month to read the book and provide a review on Smashwords and if you happen to have a Goodreads account, I would love to see it posted there as well. 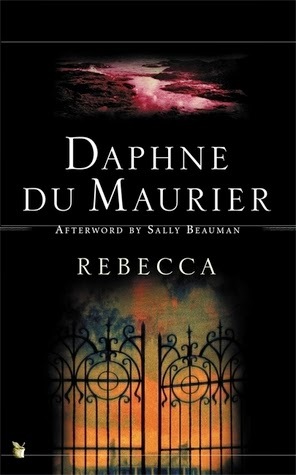 These few simple words open Daphne du Maurier's legendary novel "Rebecca". A hauntingly beautiful tale of love, revenge, and desperation. For me, it is a ghost story where the ghost never appears. Instead the lead heroine is haunted by the shadow of her new husband's first wife, Rebecca. Everyone loved Rebecca, especially the housekeeper who runs Manderley with a seemingly iron fist.